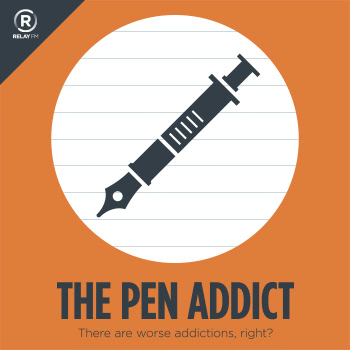 In this episode Brad and Myke discuss the weird and awesome world of Japanese pens. What Japanese pens should be brought to the US market? What Japanese pens are different from their US counterparts? And Japanese pen marketing? It is the best!